You may need to rent after relocating from abroad, you may be looking for the right place to buy and need a place in the interim, or you just prefer to rent as a lifestyle choice. 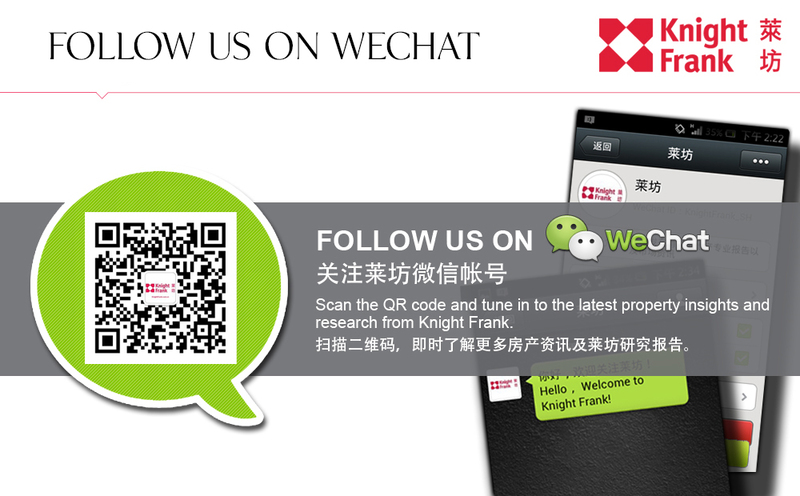 Whatever your situation, our letting agents are well versed in the world of prime property rentals throughout Hong Kong. We provide short and long term rentals in Hong Kong with a wide range of the finest houses and apartments to rent in some of the most desirable locations.